Yesterday, I mowed the lawn, so today it’s “OMG! Someone scattered nommy bug-parts all over the place!” for the birds. They are being very funny – they are in a great big line and grub about, then hop forward practically in unison. The symmetry of life has evolved so that every loss is a win for someone else, most of the time. This story did not work out so well for a lot of crickets and whatnots. We have lots of birds down in the orchard this time of year, eating apples as fast as they can. The crows always have a look-out posted on top of a tree, keeping an eye on the house, and if I step outside that one quickly tells everyone about it so they can all decide what to do if I actually walk out there. I used to have an old Ford 2N with a tow-behind deck, but it tore the ground up pretty badly, so I finally broke down and bought a riding mower. 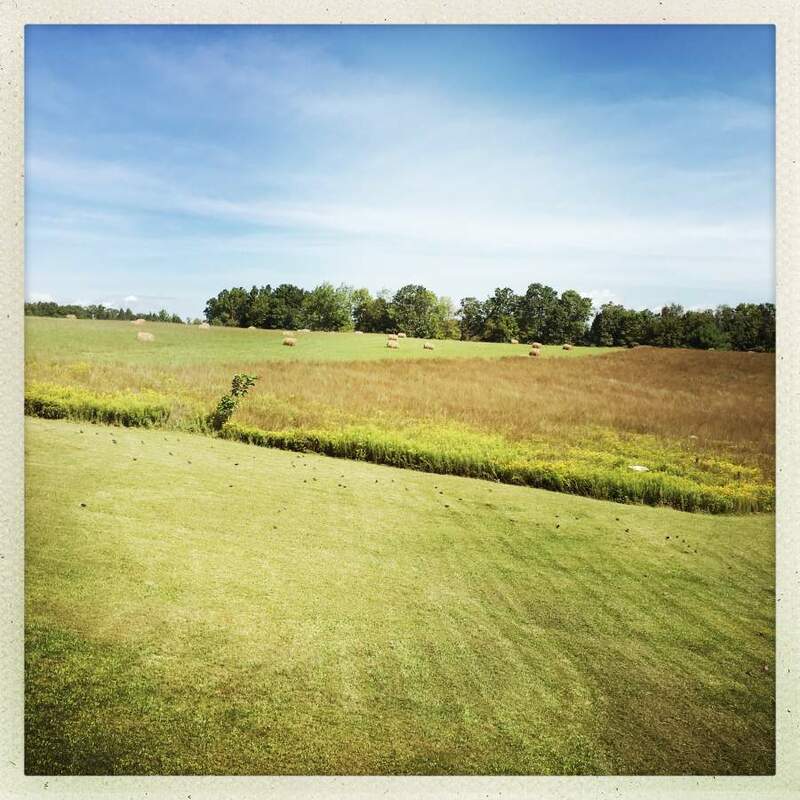 It turns out that riding mowers are kind of fun – put your earbuds in and some shooters’ earmuffs on and listen to podcasts and zoom around in the sun! And here I thought this would be a post about Kavanaugh. Though perhaps the birds might do a better job with picking a Supreme than the Republicans. Though perhaps the birds might do a better job with picking a Supreme than the Republicans. Damn the whatnots!! Damn their whatnotty compound eyes! !